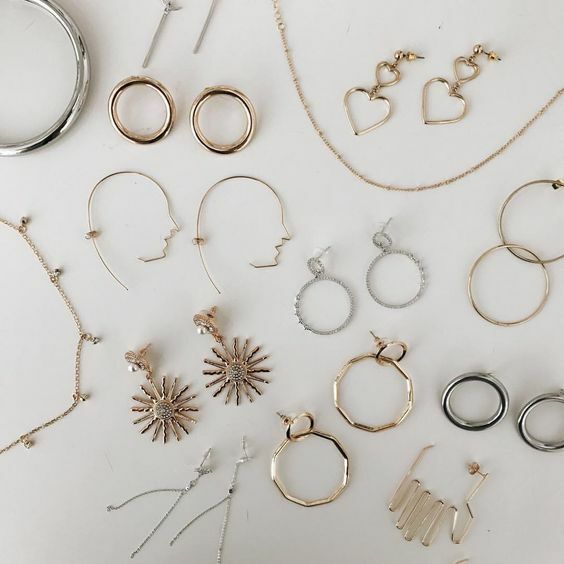 MaryFashionLove: Is it a new jewelry era? To be honest, until a year ago, I didn't wear earrings. Then, I ordered online a pair of cheap hoops - as they are a huge trend the last year - and then a hoop addiction came to the surface. Love you all, happy week!